The Launcher for Wonder Workshop Dash Robot. 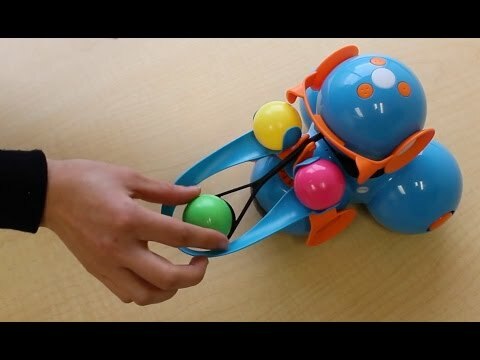 This fun accessory transforms Dash from a real robot into a projectile-launching machine. Because it uses Dash to power the launcher, kids can learn how simple machines like a lever can work in a fun way.